Dr Sid – Open & Close. 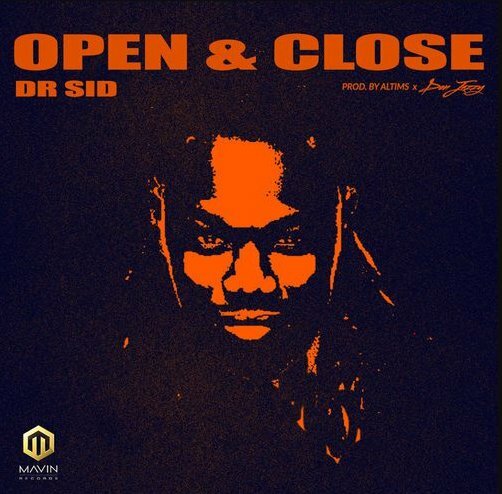 Mavin Records artist, Dr Sid, is out with his first authority song of the year named “Open and Close”. The melody was delivered by Altims and Don Jazzy. Listen to Dr Sid – Open & Close below.